What better a choice for the inaugural Criterion Collected than the esteemed US home video label’s release of François Truffaut’s The Adventures Of Antoine Doinel. If you’ll excuse the hyperbole, Truffaut’s Doinel cycle is one of the single greatest achievements in all of the cinema, with Truffaut’s charting of the life of a lone figure over the best part of two decades a landmark piece of filmmaking. What better way to celebrate it then, than with one of the finest sets the Criterion Collection have ever put to print. The 400 Blows is undeniably the best-known chapter of the Doinel story, and is a film that has been treated well in many countries. A French Blu-ray release exists, albeit one lacking in English subtitles, while the Criterion Collection themselves have upgraded the film to Blu-ray for American audiences. It’s the other films in the series that are the largest draw here though, with only sporadic releases, and nary collected, for Antoine & Collette, Stolen Kisses, Bed And Board and Love On The Run. As it stands they’re only available from Criterion as a part of this box set. Antoine & Collette, the first sequel to The 400 Blows was released some three years after the 1959 bow of Truffaut’s debut feature. A surprising sequel, given the enigmatic closing shot of The 400 Blows, the film is a lighthearted examination of Antoine Doinel’s first love. 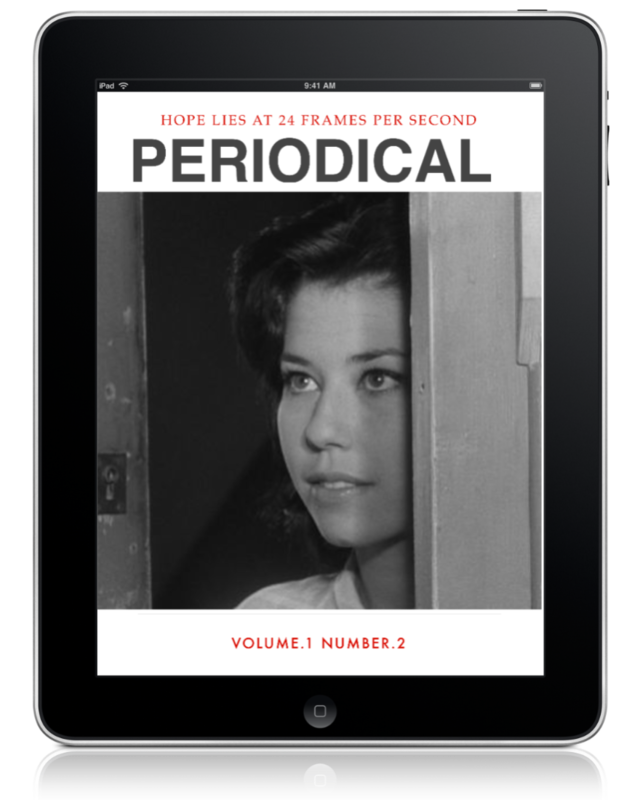 Initially produced as a part of the anthology film Love At Twenty, the Truffaut segment runs to just under 30 minutes and original sat alongside works by Andrzej Wajda, Renzo Rossellini, Shintarō Ishihara and Marcel Ophüls. 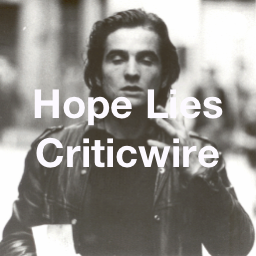 The hopeful/hopeless tone of the short would set the tone for the path typically taken by Doinel for the rest of the series. Stolen Kisses, followed a few years later in 1968 is perhaps the highlight of the series. We say “perhaps” simply because the mammoth task faced by any film following The 400 Blows is a feat nary envied. With 1968 and the French cinema something of a match made in heaven it’s no surprise that Stolen Kisses is no simple cash-in, with Doinel’s rebellious personality the ideal channel for a nation brooding with governmental unease and with protest in the air. Criterion’s famous attention to detail is evident in the beautifully designed packaging that holds together The Adventures Of Antoine Doinel. The set is presented as a suitcase, with each of the individual discs carried in an item of clothing relevant to each film (Antoine’s thick-knit jumper from The 400 Blows holds that film, while a white-collar shirt represents Stolen Kisses), while a reproduction of Antoine’s school exercise book carries extensive programme notes across 72 pages. The list of extra material is exhaustive. A comprehensive list can be found in the sidebar to the right, with highlights including Les Mistons, Truffaut’s 1957 short, which is essentially the prototype for the whole New Wave, while the footage from Truffaut and Godard’s call to arms calling for the 1968 Cannes Film Festival on the Stolen Kisses disc is as stirring and inspiring as behind the scenes footage gets. It’s a commentary track on The 400 Blows from Robert Lachenay though, that proves the high point for the whole set. Truffaut’s best friend and the real-life inspiration for the character René Bigey, Antoine Doinel’s pal, and a prolific figure in the world of film himself, Lachenay’s input on the disc serves as a timely reminder of just how powerful the medium of DVD can be, not least because of a tendency towards more and more disposable means of late.